KSA MArch student Srimathi Aiyer has successfully been awarded a sum of £1,000 by the Santander Mobility Scholarship scheme. 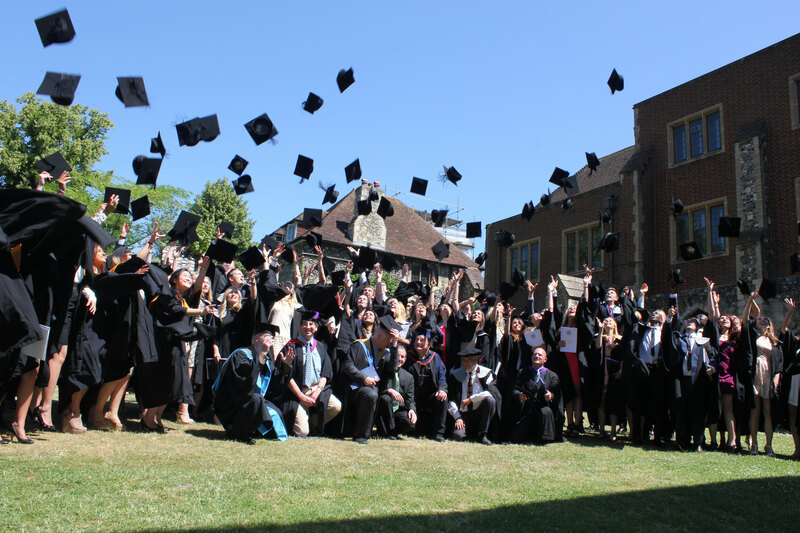 The scholarship is primarily aimed at students attending an exchange programme at any one of the University of Kent’s partner universities abroad. 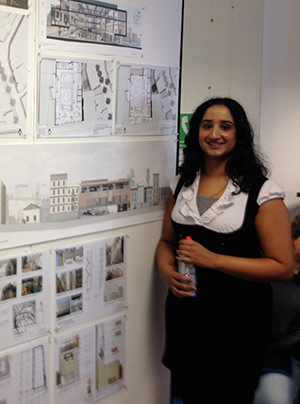 Srimathi will be spending the Autumn term 2014 of her Stage 5 academic year at the Washington Alexandria Architecture Consortium (WAAC) as part of Virginia Tech University in the United States of America. Our students are our best advocates. KSA has performed extremely well in the National Student Survey 2014 scoring 95% for student satisfaction, which has placed us third in the UK. The skills our students learn make them some of the most employable graduates in the country – we are ranked 5th in the UK for employment prospects in The Complete University Guide 2015.